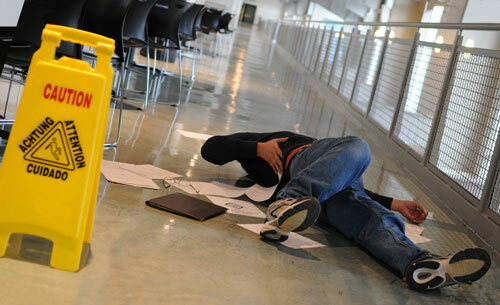 Workplace injuries are dropping, fatal workplace injuries are also falling. Here are some common non-fatal workplace injuries according to a report of the Bureau Labor and Statistics. If you find yourself in need of an Indianapolis Personal Injury Attorney a great place to start is the Indianapolis Bar Association.